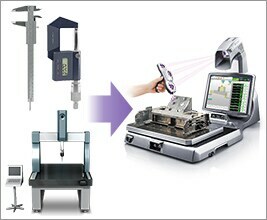 The XM makes it easy for anyone to accurately measure 3D/GD&T dimensions on parts and automatically create inspection reports. 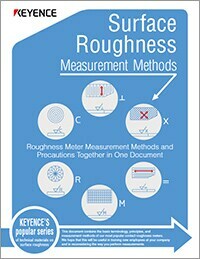 This technical guide outlines the terminology, principles, and methods for quantifying surface finish while also outlining how the surface conditions of a part may affect performance. 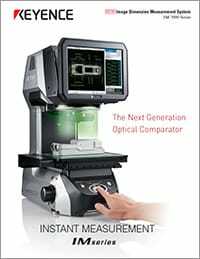 Reduce scrap and rework with this general purpose, optical inspection system. Operators can complete measurements in seconds with access to automatic reporting that allows for machine adjustments in real-time. 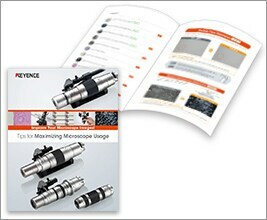 Improve your microscope images with this guide! This guide covers specific tips on how to adjust illumination, lens settings, etc. to capture fully-focused images. 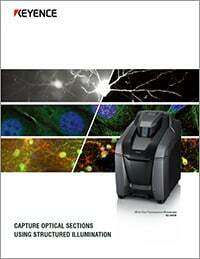 See how the latest Optical Sectioning technology compares to conventional confocal microscopy for capturing high-resolution images of thick specimens and 3D analysis, while limiting damage to the sample. Download to learn more.